When you’re shopping for baby, the most important thing to look for is the quality of the product you’re giving to your little one. 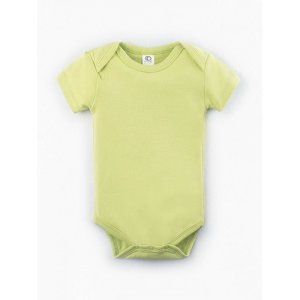 When it comes to items that your child relies on every day, such as baby onesies, it’s especially vital that they are wearing only the best quality. 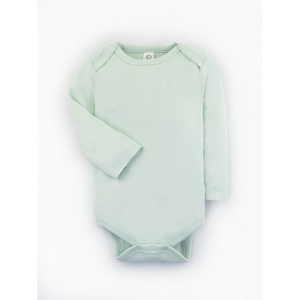 Our selection of organic baby onesies are made of 100% Certified Organic Cotton, so you know your baby will be enveloped in the most comfortable and pure fabric. Once a product enters our Design Station, you’ll experience a world of possibilities for how to make the product your own! For instance, when you start with a blank organic onesie, you can turn it into a canvas to print your favorite picture of your little one, or to capture a fun dinnertime saying. No matter what you choose to do, or which item you choose to customize, you won’t believe how much fun you’ll have! Be sure to check out our selection of clipart and unique fonts to serve as some inspiration for your design, or upload your own design in seconds! You’ll see your design come to life, and instantly know if you want to make any changes, or send it through to our team to have them get going on turning your ideas into a reality. Our user-friendly Design Station allows you to choose from a variety of artwork. And if you need help using the tool, our team is standing by to help guide you to the perfect solution for your individual project! Cotton Creations is excited to offer an entire line of organic baby apparel and accessories for you to add to your tiny family member’s wardrobe. 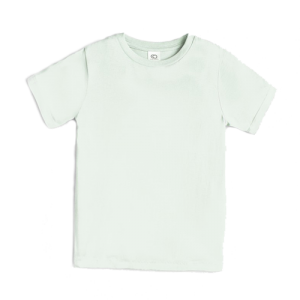 Not only will parents and babies alike be able to appreciate the soft, organic feel of the cotton of your child’s garment, but you’ll also know that your baby is wearing something made of completely natural material. Aside from the quality of the fabric, it is important that shopping for baby is affordable. When you shop at Cotton Creations and purchase your custom organic baby gear, you’ll have a shopping experience that consists of both style and value! If you’ve had a hard time finding high quality custom apparel and accessories at low wholesale costs, Cotton Creations is here to tell you the search is over. Cotton Creations was founded by passionate designers who found there was a dire need for quality, customizable products at prices they were willing to pay. From this realization, the Design Station was born to help people like you who want to create quality, unique pieces. Let Cotton Creations be the place where you make your ideas into a reality!